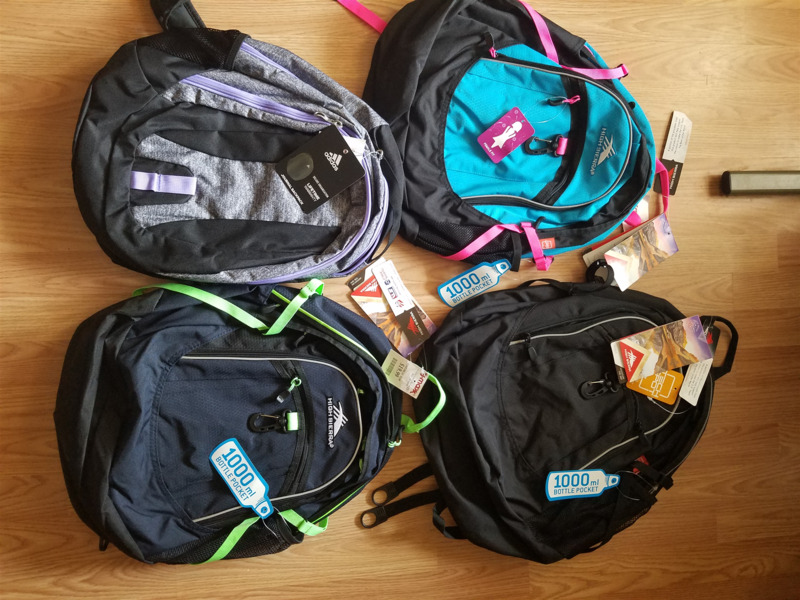 DRC Fifth Tuesday Service Project - "Backpack Program"
Photos from school deliveries made as a result of the Decorah Rotary Club's "Fifth Tuesday" service project held on August 29, 2017 from 5:00 - 7:00 pm in the T-Bock's Upstairs facility. 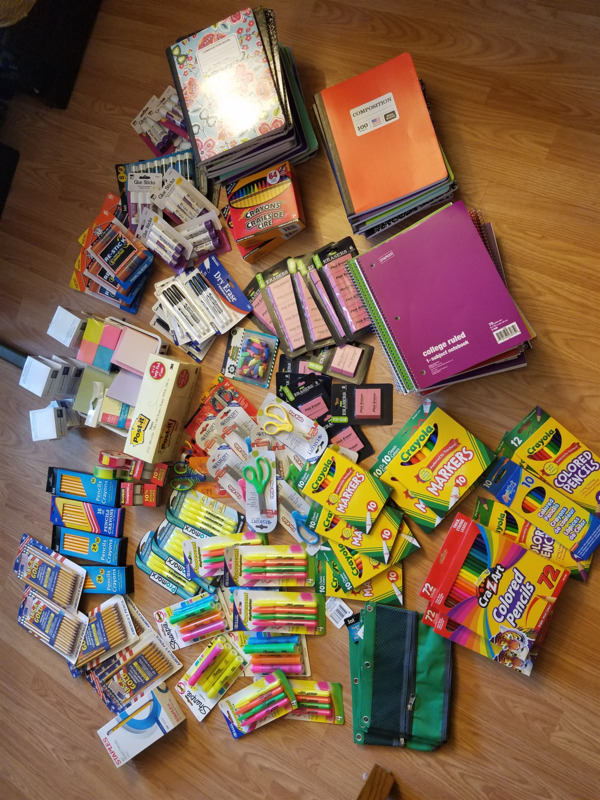 The club's members donated a wide variety of school supplies for assembly into "backpacks" and ultimate delivery to several local schools. 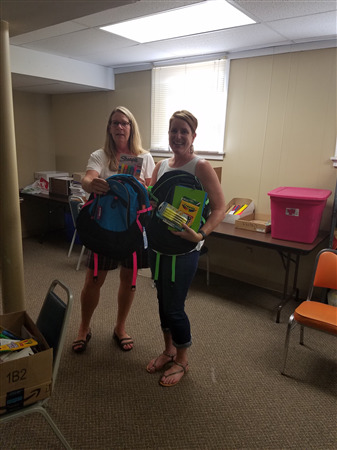 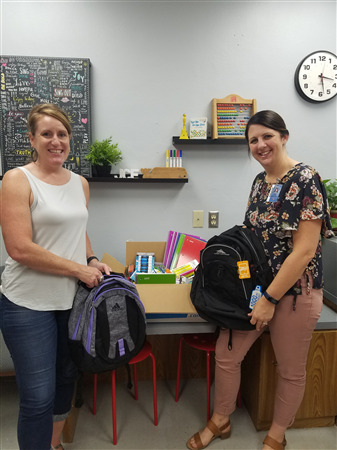 Pictured are DRC member Shannon Duncan distributing backpacks to Jacki Frank of the John Cline Elementary School, and to Joan Nelson from the Northeast Iowa Community Action Corporation.